Interiors: New York Duplex by Haynes-Roberts — Sukio Design Co. I continue to be inspired by oldies but (absolute) goodies thanks to Architectural Digest's DesignFile. 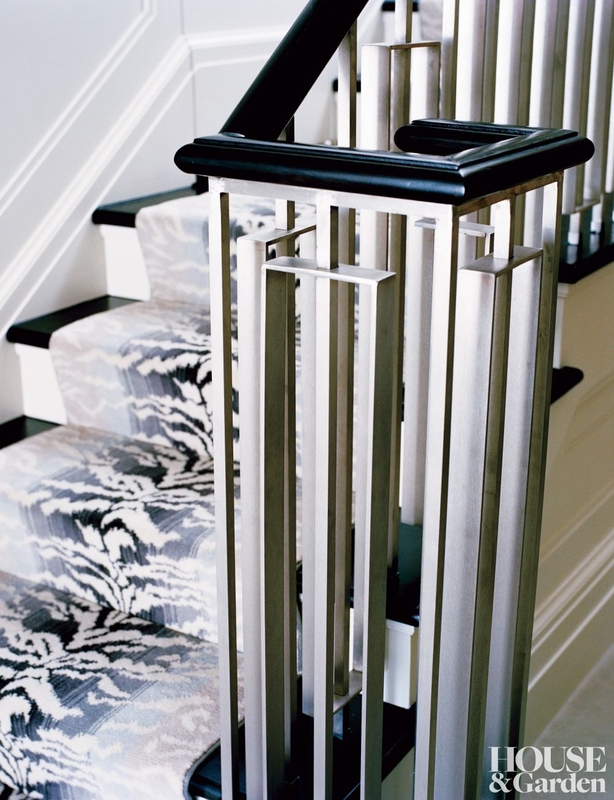 Today's post features yet another 2007 House & Garden editorial, a New York duplex by Haynes-Roberts. The home is equal parts modern glamour and artsy eclecticism with luster, glitz, and contemporary pops of color. I guess it just further cements my love of the odd and edgy. A pretty room is nice, but an interesting room is even better!